A lot of tents nowadays already come with the waterproof feature when you purchase them. However, that does not mean that you can already take them out during a rainstorm. Also, you cannot set them up on a wet terrain just like that. 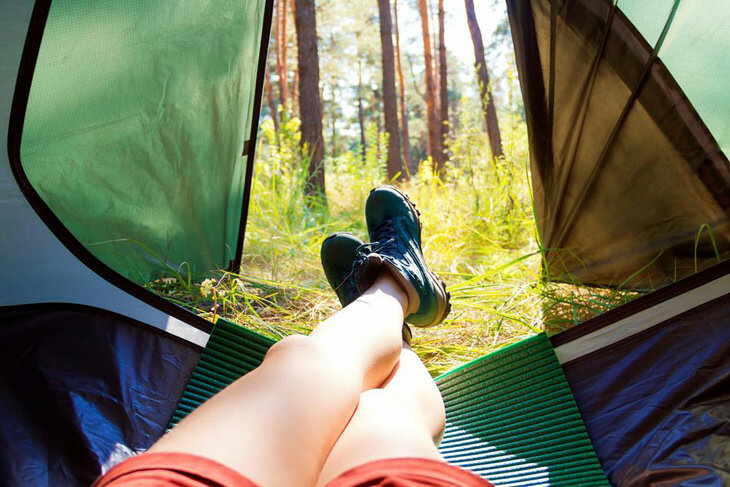 These camping tents may do a lot for you, but making sure that it stays waterproof is also very vital. Thus, we have listed these three simple methods on how to waterproof a tent. You may want to make sure that your tent ties are tight enough, ensuring the readiness of your ground cloth, and sealing the seams. 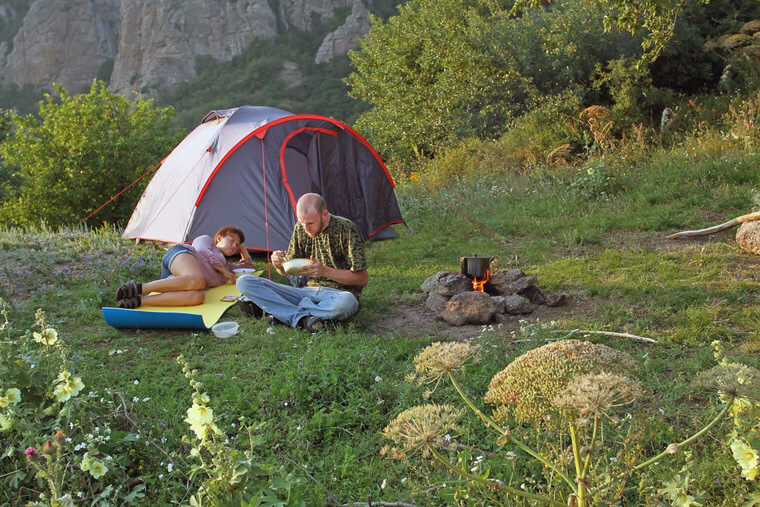 ​Before you start waterproofing your tent, you may opt to clean the fabric of your camping tent. You cannot waterproof all of the parts of the tent unless it is clean and dry. Otherwise, the entire layers you put will only have dust and dirt. ​The first thing you have to do is to soak the sponge in a luke warm water. Then, wipe the tent using the soft part of the sponge. Take note that you should never use the rough surface because it may damage the fabric. Also, you should never utilize a washing machine to clean your camping tent. The constant movements of the device may cause the stretching of your tent. Eventually, it may cause tears in the fabric. The floor of your tent is the part that gets leaked most of the time. Even though it does not rain, but your tent gets wet, it may cause a leaking floor. The moisture from the grass and the ground below your tent will appear in the interior. 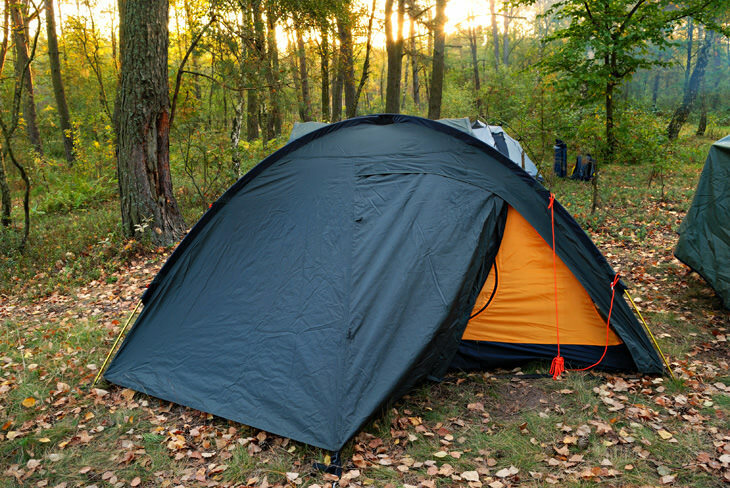 But, for this problem, you may utilize a tarp under your camping tent before setting it up. In fact, you should remember to do this even if your floor is in good condition. The tarp will also avoid grasses and rocks trapped under your tent from destroying your tent’s floor. Some tents will have a waterproofed wall just like the floor. However, some camping tents do not have waterproofed walls. 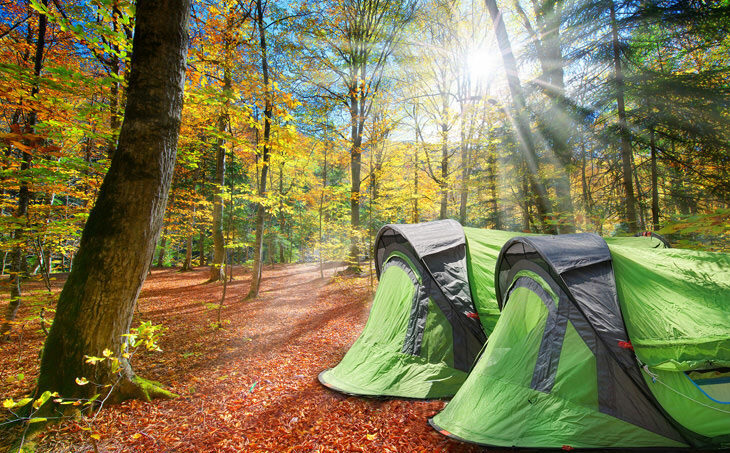 So, you need to obtain a rainfly upon purchasing your tent. A rainfly, which is commonly a layer of plastic, covers the entire tent. So, it adds enough coverage and waterproof layer. A lot of tents today come with rain flies. However, if your tent does not contain this part, you need not panic. 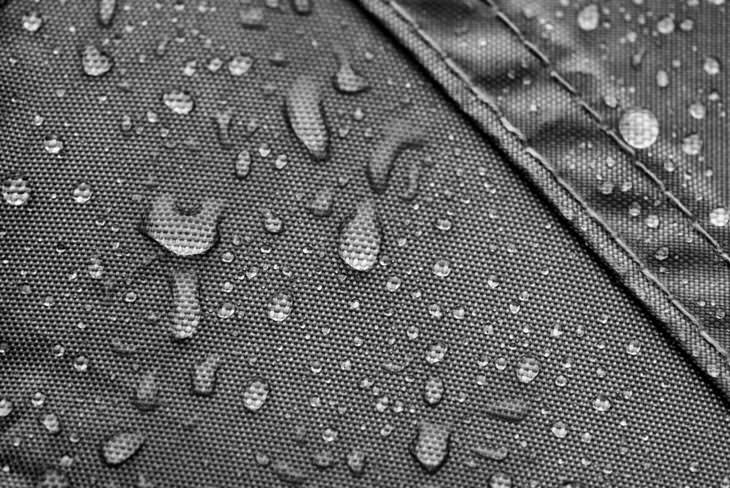 Some manufacturers will enable you to purchase a separate rain fly for your tent. Also, if this won’t work, you can always buy a tarp. A similar type of tarp that you place under your tent may also work to waterproof your tent. However, if you opt for the rainfly, you should never touch the interior wall of the camping tent. If you use the tarp, you can adjust it by adding rocks on each edge. This is an easy job to fulfill, right? You probably read some advice on the Internet about waterproofing your camping tent. Although some may work, others may have a temporary effect. Thus, they will wear out after long-term of use. A misconception is that you should put lard or grease on your rainfly so the waterproofing feature can last. It is true that it may keep the water out of your tent. However, it will also get rid of the waterproof coating in your tent. Plus, it is disgusting to use, and it will be an awkward feeling to pack your tent with lard. Also, these materials may also draw critters and bugs. You do not want to wake up to a tent full of bugs. Another advice that you should avoid is applying duct tape to your tent. You should take note that a duct tape may be very hard to remove. Also, it can slowly tear the linings and wall of your tent. ​Another misconception when waterproofing your tent is to utilize a candle. Other people think that lighting a candle and dropping its wax on the hole of the tent can seal the leak. However, this is hazardous. Not only that it can increase the chances of catching fire, but it is not also a proven expert practice. Altogether, the task may just cause damage to your tent. ​When you set up your rainfly, you want to ensure that you place the ties tightly. Doing this task when the rain is pouring may be very challenging. Plus, you cannot fulfill this step correctly with all of the distractions. Most probably, you will loosely do it. So, to correctly place the ties, you need to do this while you are still at home. If the chords do not fit accordingly, you may want to purchase new ones. Not only that these ties will be very beneficial during the night, but you can also tie them strong enough in a Hitch Knot. It is an ideal process of tying for rain flies as you can quickly adjust the chords. Ground cloths are excellent add-ons to your tent. But, you need to enhance them. You see, when you keep your ground cloth in its best shape, it may allow the water out of your tent, especially during rainy days. However, when it gets too soaked with water, it may collect more water, and it may filter the water into the interior. 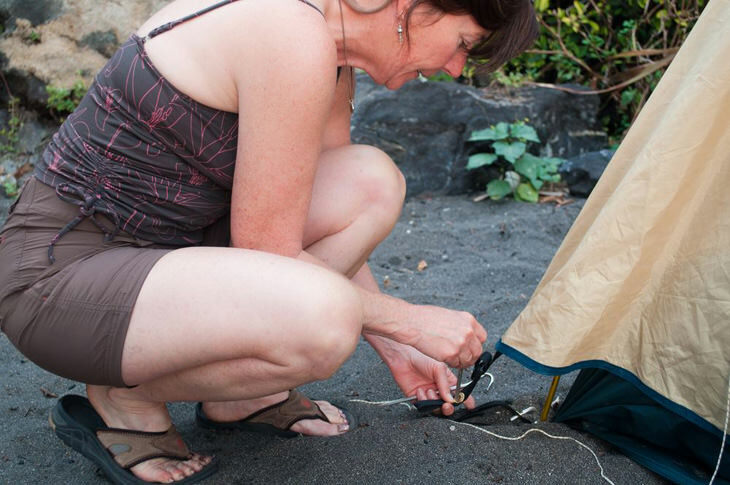 ​So, what you need to do is to make sure that the seam at the bottom of the tent and the ground cloth aligns. The first thing you have to do is to tuck the material into the seam. Then, you can start sealing the tent. If you prefer, you can create an additional patch for the cloth. Remove the ground cloth and get the dimension while on the tarp. You have to make a mark around it. Then, cut the tarp and put it into place with the ground cloth. Also, you need to make sure that it is parallel to the seam of the tent. Sealing the seams of your tent is probably one of the hardest processes when waterproofing your tent. Not only that you need to seal the seams, but you also need to waterproof them. To make this possible, you need to get a sealant and apply it on all of the tent seams. You need to let it dry for a while. ​After they dry up, you need to obtain a waterproof spray and apply it on the outside of the seams. Then, you also need to set it aside. But, for some tents, they already have tape sealed features. When you say tape sealed, it means that the fabric is sewn and stitched using a tape as a sealant. So, you do not need waterproofing when your tent is already tape sealed. Waterproofing your tent is an easy and cheap task to do. 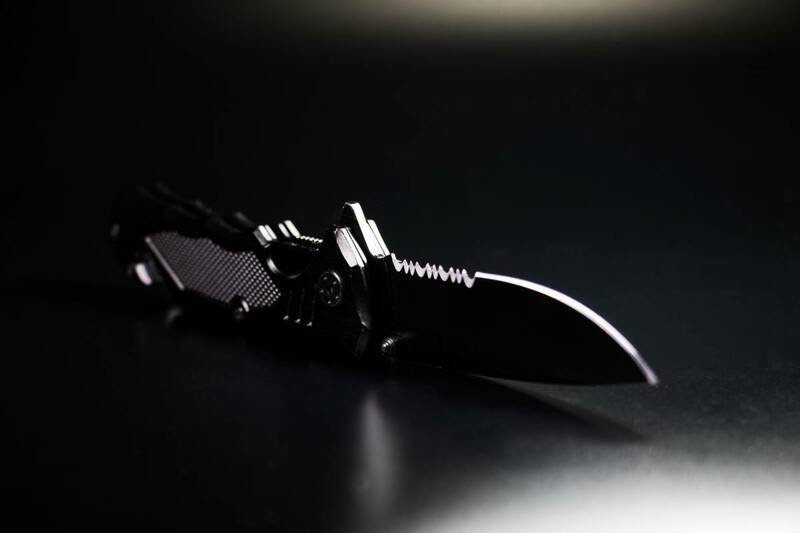 If you are not a pro camper, you may not want to break your budget just to but a new one with a fancy waterproof feature on a single trip. You may want to buy a tarp, a seam sealer, or a waterproofing spray to keep your tent waterproof. It will just cost you a few dollars. Plus, you will be sure that you do not get wet when camping in severe weather conditions. Thus, taking these simple methods will make those rainy days out of the wilderness much dry and comfortable.